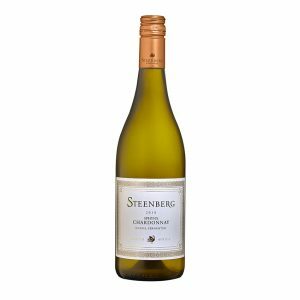 Our 2017 Magna Carta strongly reflects the Steenberg terroir and the warmer, drier growing season by displaying aromas and concentrated flavours of freshly cut orange, lemon cheesecake, summer melon, persimmon, honey and white stone fruit. 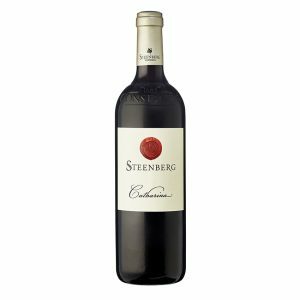 The focus continues onto the palate where one finds an elegantly structured wine showing ground spice and fruit richness tempered by a zesty acidity that forms the wine’s backbone. 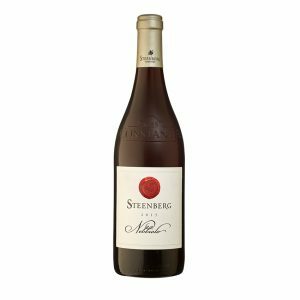 It is nuanced and ever-evolving in the glass and shows beautifully now, but will gain complexity with cellaring. 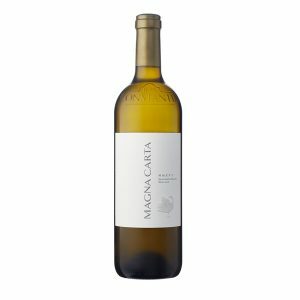 The 2017 Magna Carta with its freshness and fullness is a veritable food wine and pairs beautifully with crayfish, duck and salmon tartare.